Sancheti hospital since 1965 has been an advocate of non-surgical measures to correct the pain and only in cases where non-surgical measures are of no help, joint replacement is suggested. The dedicated Joint (Knee & Hip) Replacement unit of Sancheti Hospital in India, one of its kinds in the country, conducts replacement surgeries for the knee, hip, shoulder, ankle, and elbow. A specially designed complex of 4 operating theatres incorporating advanced processes, such as laminar airflows, a specialized coating of the walls of the theater which are seamless, and the special coating of the flooring which is antistatic and bacterial and fungal resistant; provides a highly sterile environment essential to avoid post-surgery infections. Availability of computer-assisted joint-replacement surgery has substantially increased the accuracy of the surgery. Joint replacement surgery is a procedure in which the surgeon will remove the damaged cartilage and bone and then replace it with a new metal and plastic joint surface to restore the alignment and painless functioning of your joints. If non-surgical treatments are ineffective, total knee replacement surgery can be considered as a safe and effective procedure to relieve pain and help you resume normal activities. It also helps to correct the deformity. The results of knee replacement are predictable and long-lasting. Also because of the developments in anaesthesia, pain control and physiotherapy, one can resume back to normal routine activities fairly soon after the surgery. 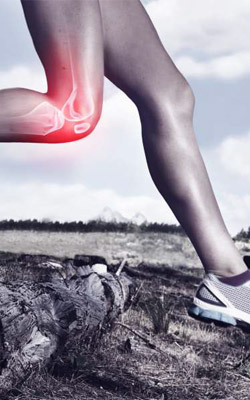 The Knee Joint is among the strongest, largest and most complex joints of the body. During leg movements, you depend on it for support and mobility. when the knee joint becomes painful, its mobility is reduced and performing daily activities of living becomes difficult. Early in the course of his practice, Dr. K. H. Sancheti realized that imported joints, because of their high cost, were not affordable for the Indian patient. In addition Indian patients desired greater flexion of the knee. This led to the design of India’s first high flex design â€“ the Indus knee joint. In August 2005, the INDUS knee was successfully implemented for the first time on a crippled arthritic patient, and a dream became reality. How long would the artificial joint last? An artificial joint can last for 15 plus or minus 5 years or even longer. However, the life span is affected by the weight of the person and by his activities. An overweight person or a person actively involved in sports can wear out the artificial joint quicker than a thin or a more sedentary person. What is the average time taken for joint replacement surgery? The average time taken for the joint replacement surgery is one hour. However it takes about three hours for the patient to come out of O.T. Can people with diabetes, high blood pressure or heart trouble undergo joint replacement surgery? A person with diabetes, hypertension or heart conditions can undergo joint replacement surgery. However, diabetes and blood pressure must be under control before surgery. When will I be allowed to drive after my surgery? You can drive a four wheeler 4-8 weeks after surgery and only after consulting your surgeon. 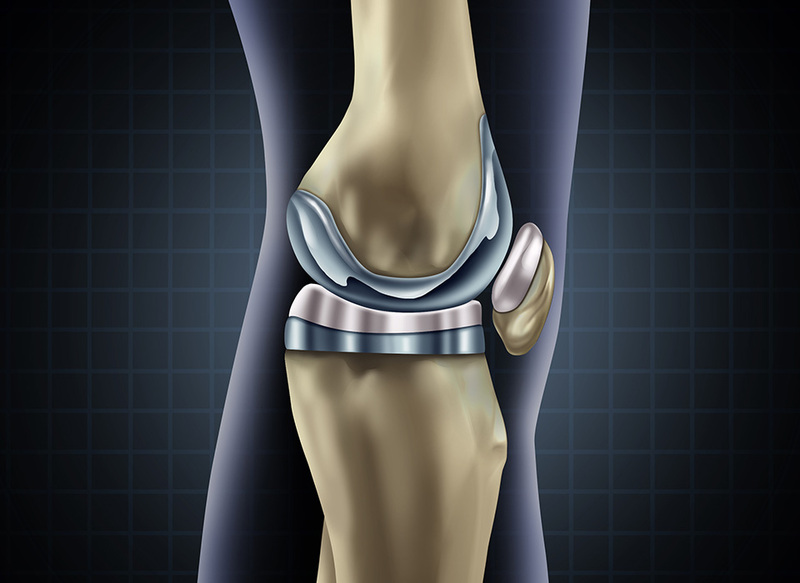 Should I have a total knee replacement surgery? Total knee replacement is an elective operation. The decision to have the operation is not made by the doctor, it is made by you. The doctor may recommend the operation, but your decision must be based on the problems faced by you versus the benefit you are going to get after surgery. Does one require walker or stick support after joint replacement surgery? Yes, one requires external support aids for 3-6 weeks after the operation. These walking aids are discarded in due course of time once muscle control improves. How long does recovery and rehabilitation take? Generally patients have to spend maximum 3 to 5 days in the hospital after hip replacement surgery. Full recovery takes about 3 to 6 months; however, it depends on the type of surgery, your overall health, and your own participation in the success of your rehabilitation. How long do I have to exercise? Please remember that you make your joint move around. The target is to have a good strength in the patient to allow for desired walking and other activities. For this a scheduled and proactive exercise schedule should be followed.